The HyperX Alloy FPS Mechanical Gaming Keyboard features Cherry MX Blue switches and is built on a steel frame. That frame utilizes a minimalist design, confining the keyboard’s real-estate with very a thin boarder around the outer keys. There’s very little surface area on the keyboard that not allocated to actual keys. The keys themselves are back-lit in “HyperX red” and sport a selection of dynamic lighting effects. 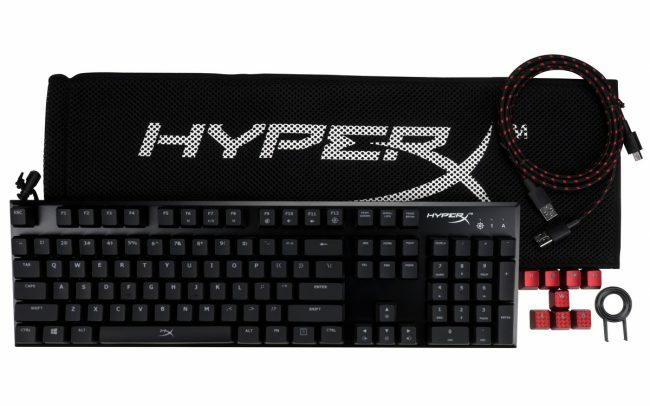 The HyperX Alloy FPS Mechanical Gaming Keyboard also comes with a dust bag for transport, a set of red textured WASD keys and a key cap puller for easy replacement of those keys. The HyperX Alloy FPS Mechanical Gaming Keyboard is coming soon and will go for $99.99. The HyperX Cloud Stinger is the latest addition to HyperX’s growing gaming headset line. 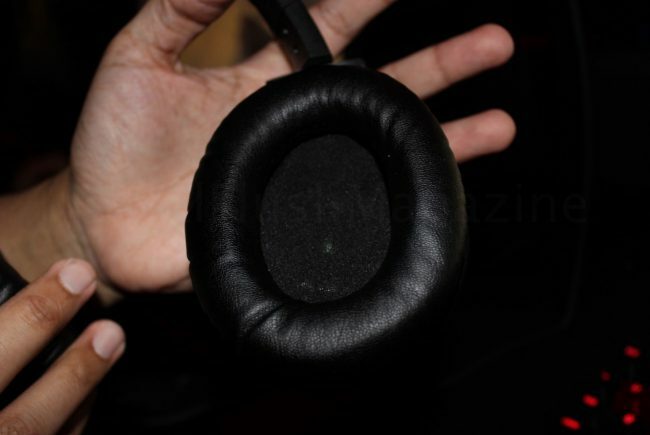 The HyperX Cloud Stinger sports memory foam-covered ear cups that rotate 90 degrees. The headset’s mic flips up with a snap to mute outbound chat. Also, a master volume control dial sits at the bottom of the right ear cup for on-the-fly volume control. 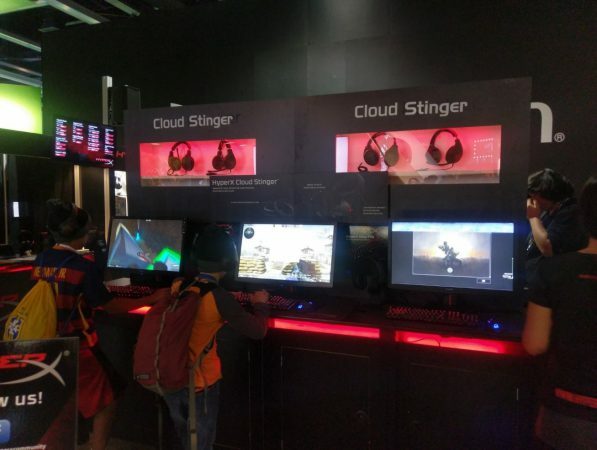 The HyperX Cloud Stinger is not only the latest but also the most affordable headset in the HyperX gaming headset family, coming in at only $49.99. Keep a look out for each of these products and more at HyperXgaming.com. Also, if you haven’t seen it already, check out our review of the HyperX CloudX gaming headset for the Xbox One here!